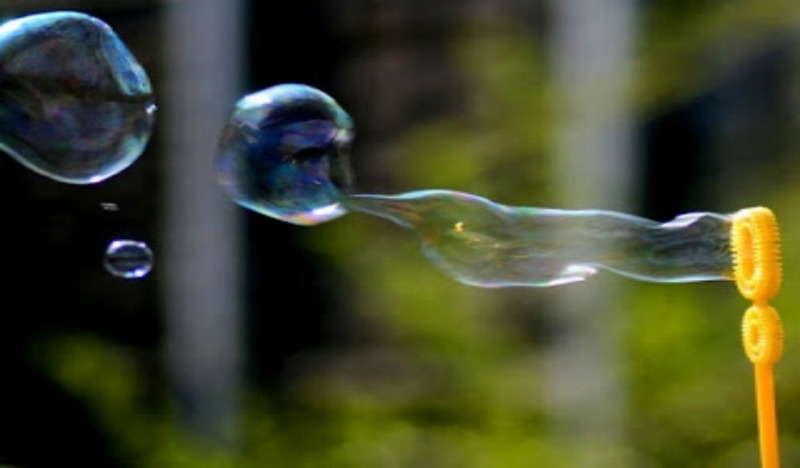 Find out how to make your own bubbles for hours of outdoor fun! Are you getting unwanted visitors in your house? 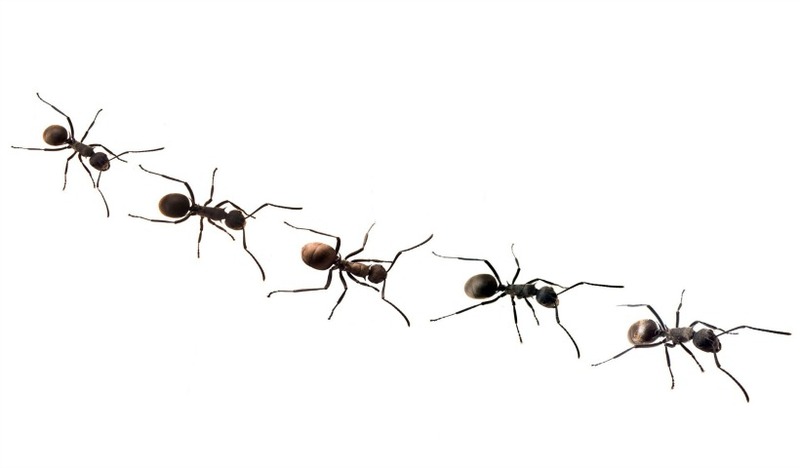 Ants seem to find their way into kitchens, bathrooms, front entry ways and other household crevices. So they’re in….but how do you get them out? 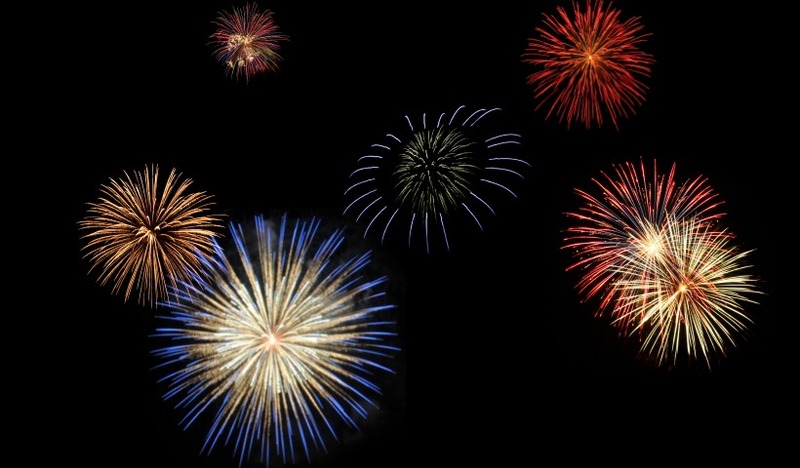 2015 Summer Camps & Programs For Oakville and Halton Area Kids! 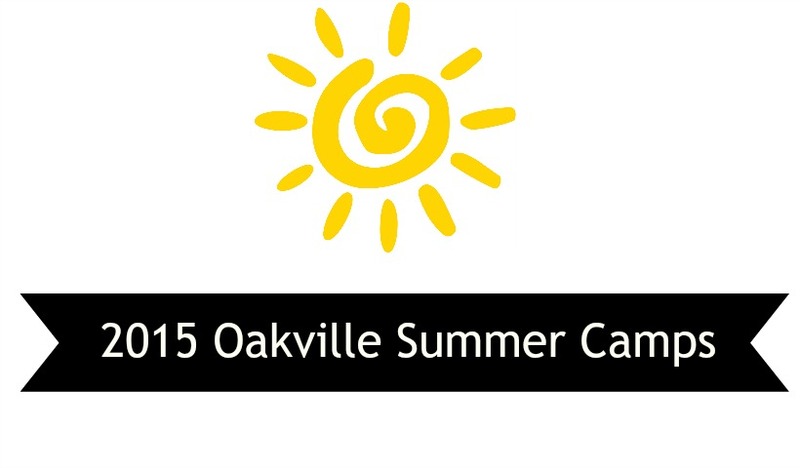 Check out this list of amazing summer camps and programs running in Oakville and Halton. 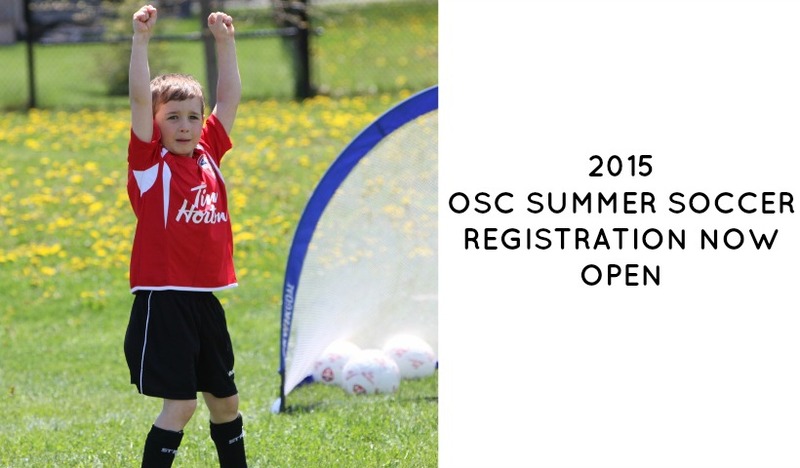 2015 OSC Summer Youth Soccer Registration Now Open! Oakville Soccer Club’s Summer Outdoor House League Active Start program is the ideal introduction to sport for players ages U4-U6! 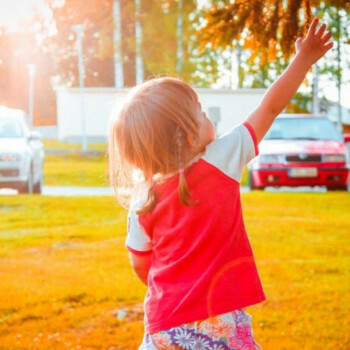 Children born in 2011 or earlier can play weekly weekend or weeknight soccer. For a full day of fun, you don’t have to travel too far. 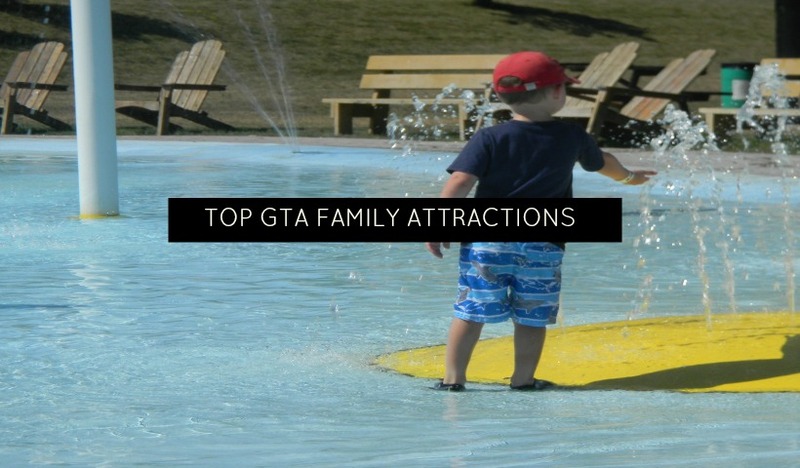 What attraction is at the top of your list? Spending a day at the beach is quintessential summer. 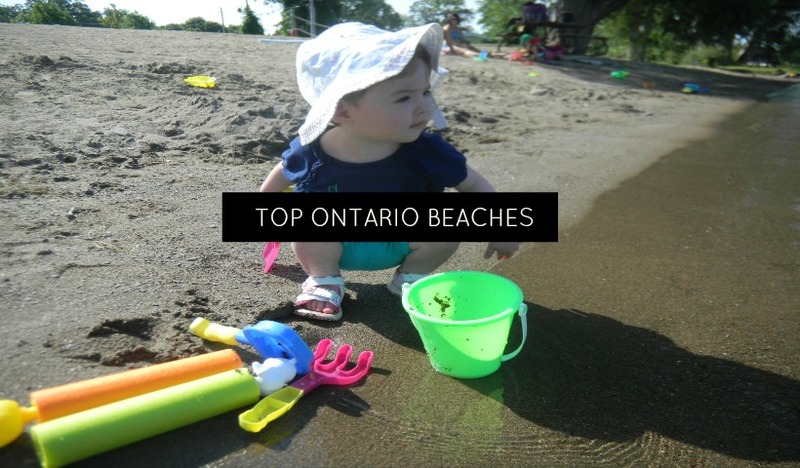 Pack up a picnic and some sand toys and head out for some family fun. 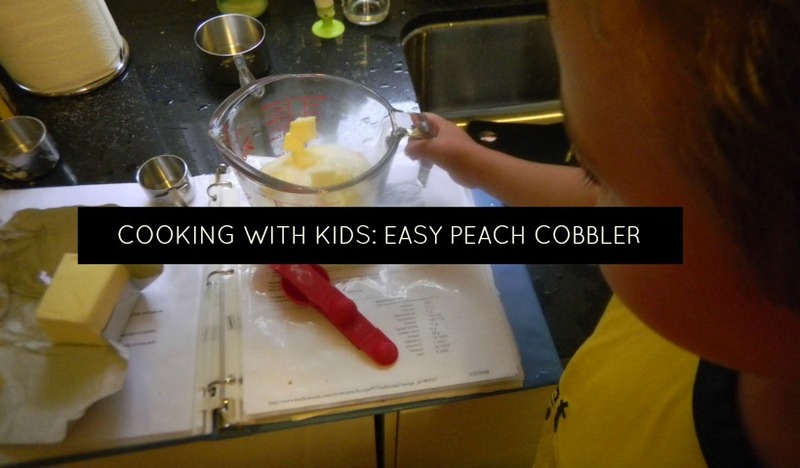 A great sensory activity that is best for outdoor fun. Take advantage of delicious fruit when its in season. 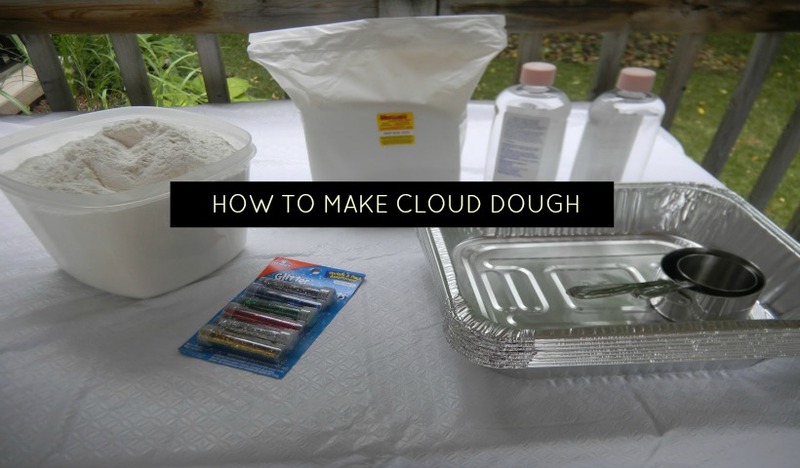 This recipe is quick and easy but more importantly, heavenly!